Clarins is a worldwide skin care company, founded in France in 1954, by Jacques Courtin-Clarins, a medical student. 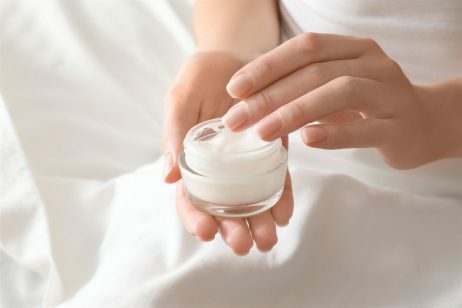 The company focuses its skin care products around natural ingredients and is said to use over 250 plant extracts in the manufacture of its creams and lotions. Overall, Clarins offers a large selection of skin care items, ranging from anti aging creams for the face, sun care products, and even skin care items for men. However, it’s important to note that not all of the ingredients in the Clarins line are completely natural. In fact, the company focuses more on the final result a chemical will deliver, rather than the source, and only chooses natural ingredients if they deliver results equal to, or stronger, than other chemicals. 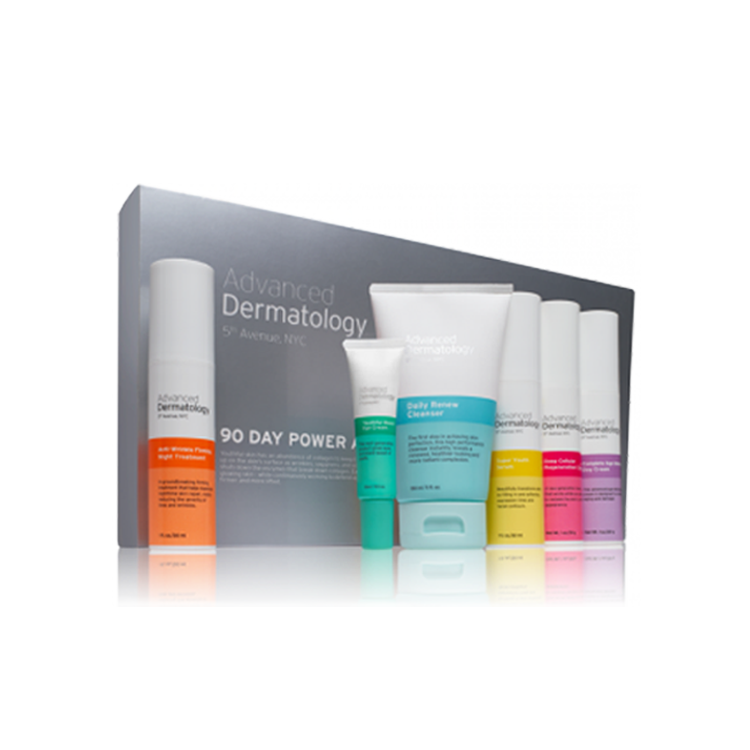 To learn more about this company, speak to your dermatologist and read third party Clarins reviews online. The Clarins skin care line offers a large number of skin cleansers, to exfoliate skin and unclog pores. For example, the One Step Gentle Exfoliating Cleanser with Orange Extract is said to save time in your skin care routine by removing makeup and exfoliating the skin at once. Some of the ingredients in this Clarins skin care product include moringa seed extract, to purify the skin; orange extract, to tone the skin; and silica micro beads, for gentle exfoliation. Another Clarins skin care product is the Gentle Foaming Cleanser with Shea Butter. The purpose behind this cleanser is to remove makeup and dirt particles, so that other skin care products can be more effective upon application. However, this is not an exfoliating product and does not contain any scrubbing micro beads. Instead, the ingredients in this Clarins cleanser include tamarind fruit extract, to clear out pores; shea butter, to moisturize the skin; and katafray bark extract, to improve the skin’s moisture barrier. These are just some of the products in the Clarins cleanser line, and by reading Clarins reviews and speaking to a dermatologist you’ll be able to ascertain whether any of the items are right for you. The Clarins skin care line also includes a number of day time and night time moisturizers. 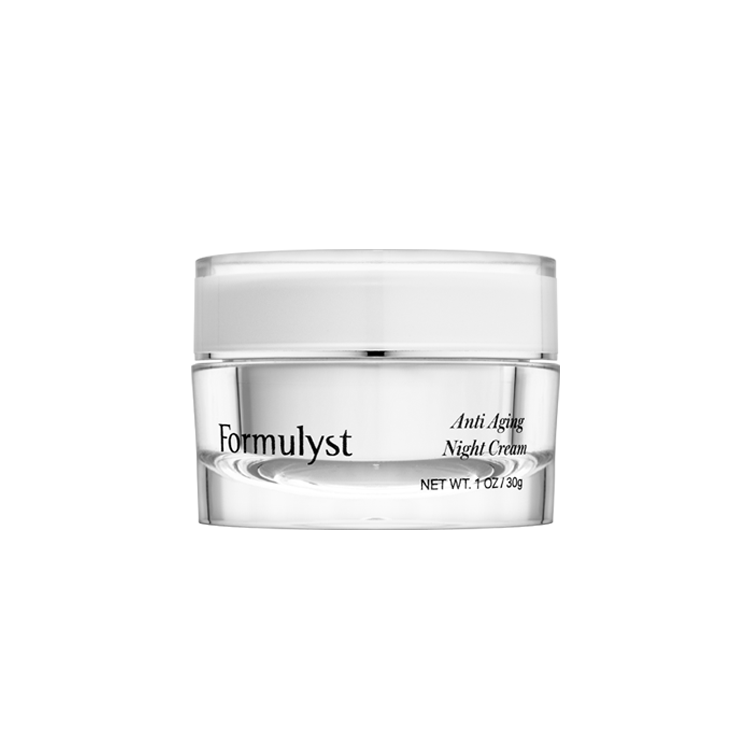 Among the latter kind, the Multi-Active Night Recovery Cream was formulated by the company to repair the skin while you sleep. The ingredients in this Clarins cream include Kiwi extract, to fortify natural skin cell regeneration; and Imudilin, a dipeptide that also focuses on improving the regeneration process. Clarins Extra-Firming Night Rejuvenating Cream is another product in the company’s moisturizer line, but this product focuses on tightening the skin through a combination of natural and synthetic ingredients. For example, this Clarins Firming Cream contains Japanese lotus extract, to brighten skin; hyaluronic acid, to smooth out wrinkles; and Survyxil IS, a chemical that helps keep skin stem cells healthy. Clarins skin care products can be purchased on the company website, as well as through a variety of online retailers, like Amazon.com. Further, you can find Clarins products in some department stores and beauty boutiques. The skin care products in the Clarins line are not extremely expensive, but are not very cheap either. For example, the One Step Gentle Exfoliating Cleanser with Orange Extract is priced at $35 for 4.2 fluid ounces. While the price of Clarins Gentle Foaming Cleanser with Shea Butter hovers at $23 for the same package size. On the moisturizer side, you can expect to pay anywhere from $43 to $130 for a Clarins cream. The Multi-Active Night Recovery Cream referenced above, for example, will cost you about $62 for just 1.7 ounces, while the Clarins Extra-Firming Night Rejuvenating Cream is more expensive, at $130 for the same amount. 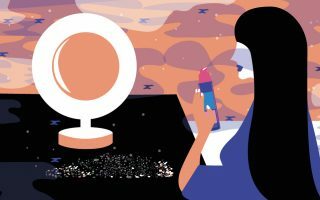 Although Clarins skin care products are not the most expensive on the market, it’s a good idea to do your research and read Clarins reviews before making the final purchasing decision. I am horrified I have used – 1. Vital light Revitalising anti ageing cream. All skin types’ 2.Super Restorative Day Cream. 3.Eye contour gel for puffiness, dark circles. I have suffered with a dreadful allergic reaction to these products. My face is a mess. Red Hot burning skin. Blister around my eyes. My lips are swollen. My skin is itching & tingling. On day 4 of my disaster I have been put on antibiotics & a steriod cream for this dreadful disaster! I have taken photos every day since I had the allergic reaction. I rang 2 very useless people at so called Clarins customer relations!Andrea Lewis(who accused me of being abusive!!!?) I am in agony & vry frustrated) what would u b like if your face was red hot,swellon, itching & very uncomfortable! What does the idiot expect me to be like. I have spent the last for days crying. My mini break was completely ruined! Now I am stuck in doors as I am feeling so lousy! Shame on u Clarins! I will ‘never use your over priced products again!